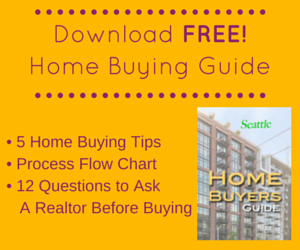 Seattle’s condo market landscape has transformed and is now exhibiting seller market characteristics with low inventory and increasing demand. 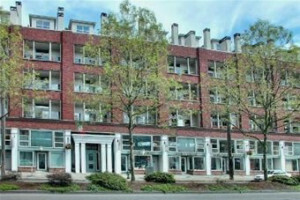 To be competitive in this market buyers need to be aware of some new rules for buying a Seattle condo. 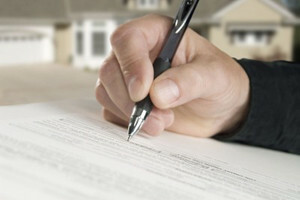 The effect of FHA’s 2010 condo approval and recertification changes are leaving condo buyers with fewer options as associations overlook or neglect FHA certification. 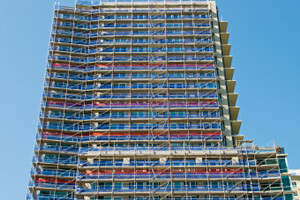 We normally don’t see HUD condos on the market very often, but there’s a handful currently on the available in Seattle including units at Arbor Place Tower and the Florentine. 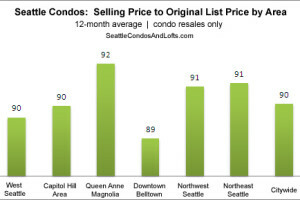 On average, Seattle condos sell for 10% less than the original list price. 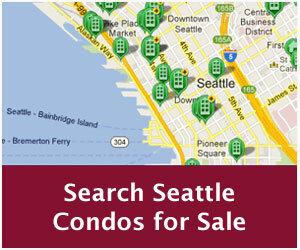 We’ve enhanced our online home search – you can now search specifically for FHA Approved condos in the Seattle area.